Welcome to the Red Canoe blog! This will be the perfect place to catch up on new products, events and adventures. 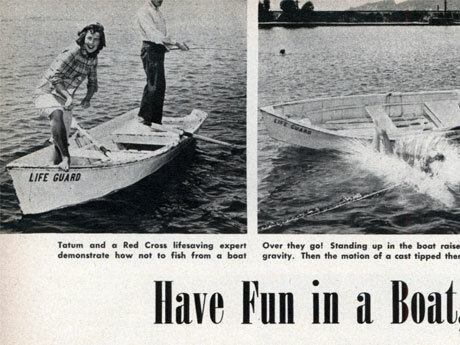 Join in and go by canoe… online.